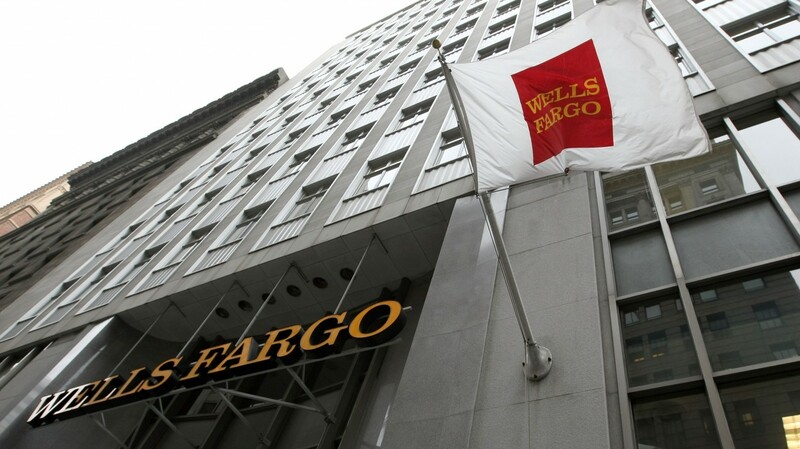 Wells Fargo & Co. (NYSE: WFC) was not viewed as an earnings season winner after it released its first-quarter results for 2019 on Friday. In fact, its shares fell by about 2.6% to $46.49 on the day of the report. Our own take was that the earnings report might be the least of the big bank’s problems at this time, in part because it doesn’t even have a real chief executive officer running the bank now that Tim Sloan is out. The future permanent CEO’s first job will be to get Wells Fargo back into compliance with regulators’ demands so it can get out from under the Federal Reserve’s cap on its ability to grow assets for the time being. Interim CEO Allen Parker’s comments in Friday’s release are simply a placeholder until the bank appoints a permanent leader to attack the issues limiting growth. What was interesting about the Wells Fargo drop on Friday was that the stock was originally up by about 2% in early indications. It was as if the trading community could smell a wave of analyst downgrades coming. It turns out that Monday’s brigade of analyst calls had several downgrades, and even more price target cuts, on Wells Fargo. The stock was downgraded to Neutral from Buy at Merrill Lynch. Buckingham Research downgraded it to Neutral from Buy, along with a new $53 price target, down from a prior $65 target price. And the biggest call came from Goldman Sachs, which removed Wells Fargo from its Conviction Buy list and downgraded it to Neutral with a $48 price target. BMO Capital Markets maintained a Market Perform rating but cut its price target to $63 from $65. Deutsche Bank maintained a Hold rating and lowered its target price to $48 from $54. Morgan Stanley maintained its Equal Weight rating but lowered its target from $55 to $51. Barclays maintained its Overweight rating and lowered its price target from $64 to $60. Where things get interesting is that Wells Fargo opened down at $45.87 a share, for another 1.4% drop on Monday, but by noon the shares were back up in positive territory for the day. UPDATED FOR CLOSING PRICE: After having seen a gain of five cents to $46.54 earlier in the day — Wells Fargo shares closed up 0.6% ($0.28) at $46.77 on more than 33 million shares. That is against a 52-week range of $43.02 to $59.53. Its consensus target price from Refinitiv was $56.44, but that was prior to the latest drops. It is not incredibly unusual for stocks to gyrate after earnings, but here the first reaction and now the second reaction may have both missed the mark. And some of Wells Fargo’s more bullish investors likely will take some comfort in the notion that there were multiple analyst downgrades and price target cuts and the shares managed to recover. Wall Street traders and investors do not always align with analyst research notes. This is one of those instances when some might wonder if the analyst community was really offering a floor despite lower expectations rather than projecting much more downside. Posted in Banking & Finance | Comments Off on Do Multiple Analyst Downgrades Signal a Bottom for Wells Fargo?